During the preseason, the game slated for Monday Night Football in Week Three did not have fans excited. There just didn’t appear to be anything compelling about the Pittsburgh Steelers taking on the Tampa Bay Buccaneers. The Steelers with all their weapons against a Buccaneers team led by Ryan Fitzpatrick—no contest! Now, as the game approaches, it is safe to say that is not going to be the case at all. This one now appears to be must-see-TV. But can it live up to the hype? The Bucs haven’t been a great team with Jameis Winston. Without him, they were expected to be a joke. 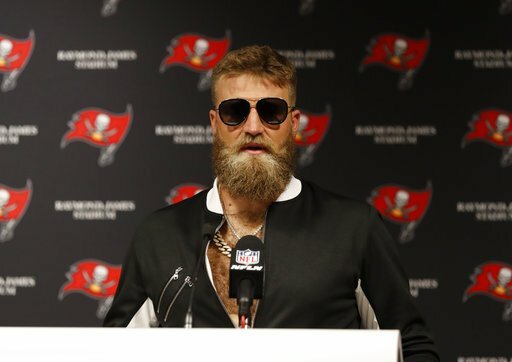 But then professional backup quarterback Ryan Fitzpatrick showed why he’s still in the league at the tender age of 35 and working on his 14th NFL season. When you need him to play, and you give him good weapons—he can play. He’s proven that two games into the season (48-61 for 819 yards, eight touchdowns, and one interception). “He’s very locked in. He’s heating up. It’s fun to watch. We’re very fortunate to have an experienced guy like him playing quarterback,” Buccaneers wide receiver Mike Evans said after Sunday’s win. After the win over the Saints, there was some concern about the defense. Will the team need to score 48 to win all the time? Those fears got put to rest after they held the Eagles to just 21 points. But the Steelers have better weapons than the Eagles and a better quarterback. Will they be up to the challenge this week as well? After coming close last season, this year was supposed to be the year for the Steelers. But then the team and superstar running back Le’Veon Bell couldn’t agree on a contract. From that point on, the season has been in jeopardy. It didn’t look like it at first with how James Conner ran wild against Cleveland in Week One. But the team couldn’t secure the win as the game ended in a tie. Last week, Conner couldn’t get it started, but Ben Roethlisberger had a big day. But it wasn’t enough as they lost to the Chiefs. Sunday, they’ll face a team that is playing a lot like the Chiefs team that just defeated them is. They couldn’t slow down Patrick Mahomes. Why should fans believe they can slow down Ryan Fitzpatrick? 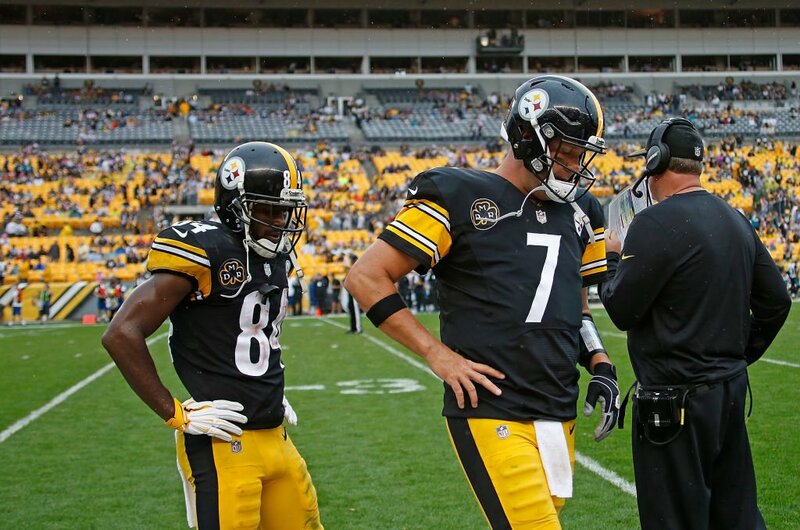 The Steelers will probably get their act together on offense—but the offense is not the issue. When you average over 30 points a game, you shouldn’t be losing or tying anyone. This week, they are going to play a team with an offense that is operating a lot like the Chiefs one that decimated their defense last week. It’s easy to imagine the Fitz-magic owning the night, but it’s just as easy to see Big Ben having a big night as well. There is a very good chance that this one becomes a shootout with the winner being whoever had the ball last. The Prediction: The Steelers are favored by one but look for them to lose by three. Don’t be surprised if these two hit the over (53.5 points) in the first half.